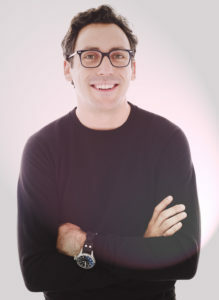 Last year’s Keynote Speaker was the founder of Warby Parker, Neil Blumenthal. He offered some awesome advice during his talk. Thinking back on his presentation, we can’t wait to see what new things we can learn from our speakers this year! There are so many inspiring speakers that will help get our minds moving towards new, innovative ideas. Be sure to stay tuned for updates and announcements about speakers for EntreFEST 2018, but until then look back at the Gazette’s interview with Blumenthal.